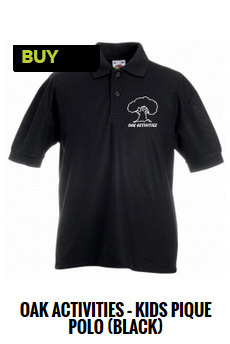 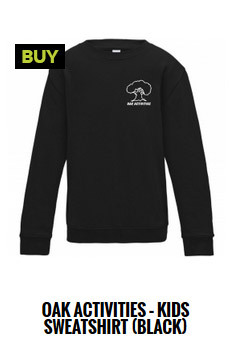 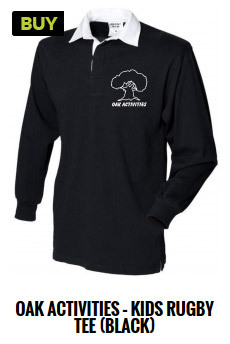 The Oak Activities clothing range is now available to buy online. 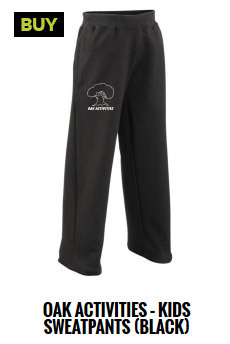 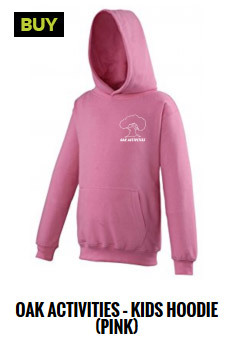 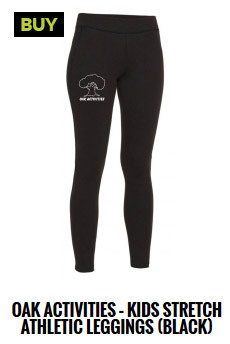 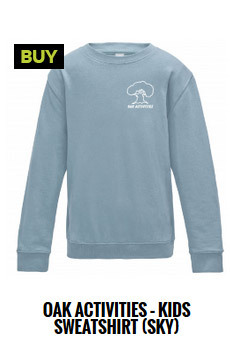 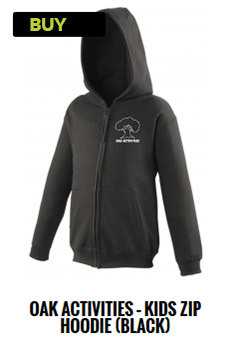 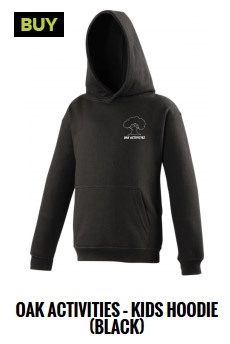 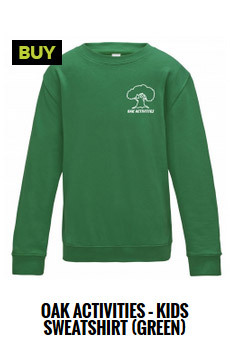 We have a range of hoodies, leggings and sweatpants all with the new Oak Activities logo. 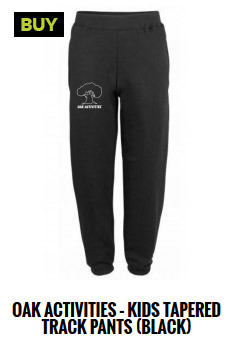 To see more about the items or to make a purchase, please click on any image below.